Online Car Booking Service Uber is recording meteoric expansion in Asia, offering services in around ten Asian cities, such as, Shanghai, Singapore, Seoul, Taipei, etc. after securing Series C financing at a valuation of $3.5 billion in late August. 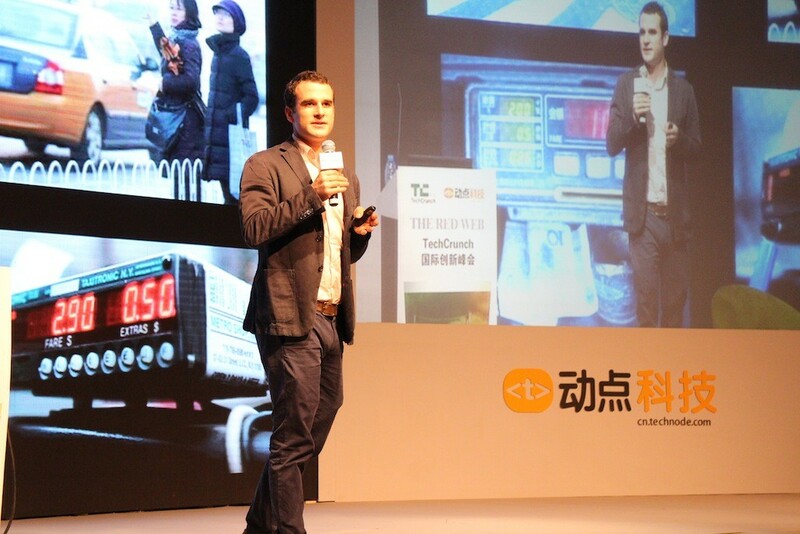 Sam Gellman, head of Uber’s Asia Expansion Division, is on stage at TechCrunch Shanghai to expound their expansion plans in China, a crucial party of Asian market. Uber just landed in Shanghai this August. It is now recruiting in every big Chinese city, planning to land in one Chinese city every three months. In exploring markets in new cities, Uber always hire local operational teams because they are more familiar with the conditions of local market. The arrival time for cars booked on Uber is within seven minutes in Shanghai in pretty much every time of a day, still longer than less than three minutes in San Francisco and under four minutes in New York. Uber now provides services in 54 cities across 22 countries, Gellman disclosed.